KoTiX -Tech & Mods: Carplay Skinpack is ready!! Finally I can release a first version of my Carplay skin!! Even if some parts still need to be done, I decided to release today the Carplay skinpack to keep the promise to have it ready for the end of february and mostly because many people is screaming on me that they cant wait more! There are 2 versions of the Skinpack available ,one for firmware 1.7.9 and one for 1.8.9 and 1.9.9. I don't know if I'll find the time to make a version for 1.6.9 firmware. The Ipod section is not skinned yet , it will come in the next days/week. 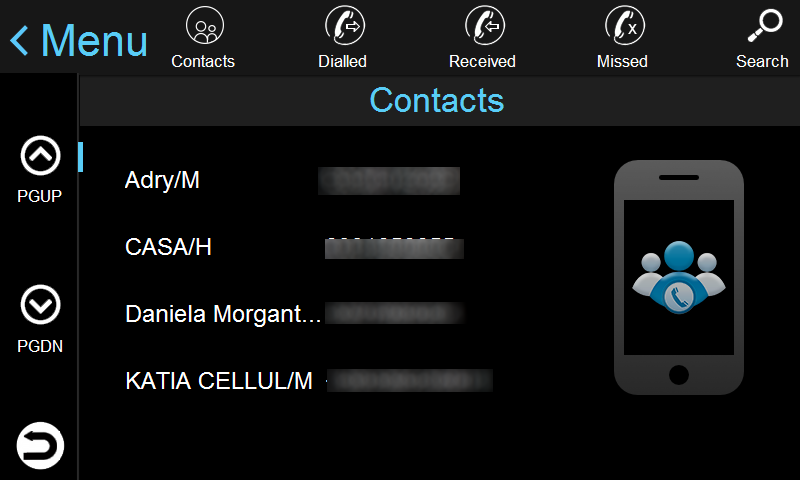 As Skinmanager right now support only 4 skins, the carplay is set to be as Skin3 (you can rename it 2 or 4 if you wish, just the icons in the skinmanager will be wrong). In the future I'll release an update of skinmanager that will support 5 skins. Very good! i'll buy as soon as possible! One question: When I bought the carplay skin, the update that you will release in the end the month will be free? Payment done !! Thanks a lot for your hard work during your free time. Will test it asap !! Hi, if I understand well, I just have to copy the folder "skin3" on my current skinmanager folder, so that I could use both skin3 (carplay) and skin4 (my current skin). Is that correct ? if I have the skin 3 above and buy the new pack, I can keep (while the new mature) the skin 3, but keep in nitrogen the new skin? Thanks from spain and great job, the s100 is perfect with your skins. Yes, nitrogen skins are independent from the skin you use. Just select in nitrogen options. Hi kotix, I installed the skin today and it looks really, really good. - I can't find the DVR section (for my dashcam). Maybe I missed something. - On the audio player, the 2nd line (showing the file name ?) is a little too big I think. Is it possible to have just artist name, song name, and maybe album name ? - Maybe the audio icons on the bluetooth section are a little too bug, but it is juste m'y feeling. I will continue testing it, bye. About dvr, I did a small update this morning because was missing a file for c201 that I guess you are using. Thanks, I will wait next update, I don't really need dvr right now. thanks from greece!!! i pay and i test it tonight ! thanks for your work kotix !!! KoTIX Hi , I just installed it and it is really beautiful. Very good work ..! 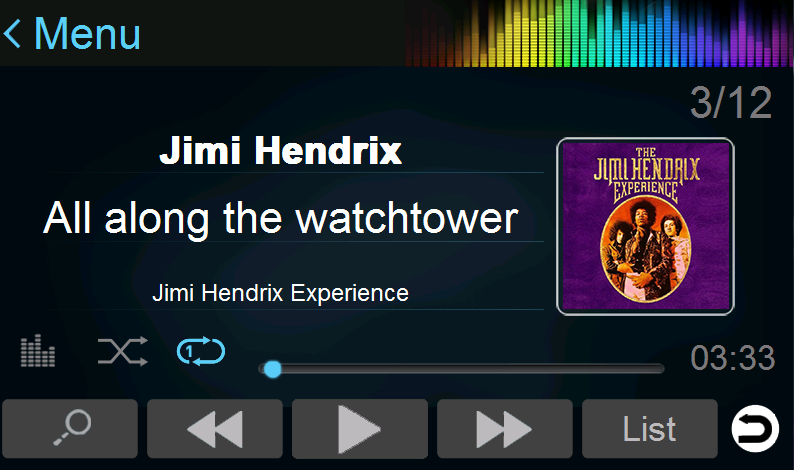 For what is against APP Radio in Tools? Because it does not launch . 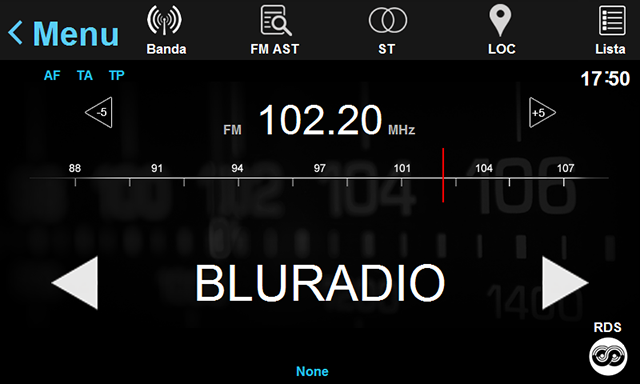 The Radio Editor is a russian tool to edit the radio stations names, it doesn't work right now because i had not the time to fix the launcher. Will be fixed later on..
Do you have a bug and feature request page? Which firmware are you using? what model do you have? Opel Astra j S100 model, I'm using firmware 1.7.9, I will test to see if it does the same for other skin's or if it happens only on Carplay skin. Opel astra use the model Cxxx? I don't think is a skin problem, but you are correct saying to test the original skin first. 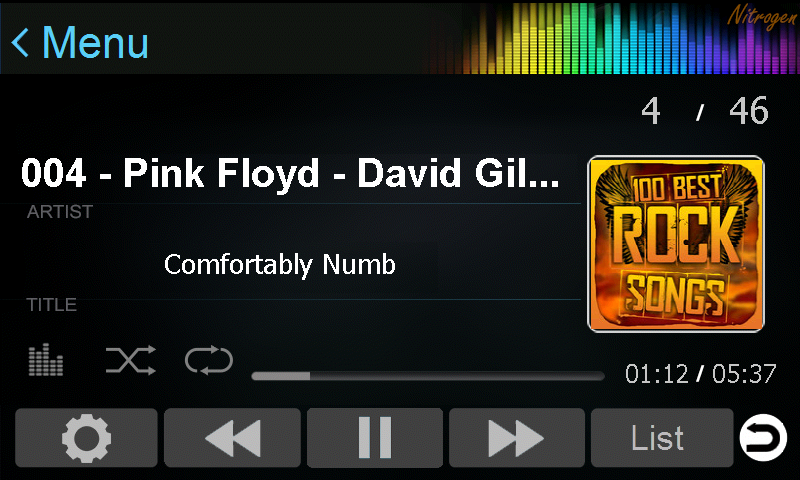 Try also to play a little with bluetooth, audioplayer and radio. Switch between each other and try again PiP function. I did exactly what you have suggested above and the PiP is now working, thanks very much for the help. Hi Kotix,tested you Car Play skin.Very good job.Thanks! Hola Kotix, yo compre el skin anterior, por favor mándame el mail de pago para poder comprar el car play. Thanks for your job. Amazing ! I'm interested in purchasing Carplay but I need your help to know if it will fit into my system. If your unit use the standard s100 interface, yes. If it use the BMW Theme that part will remain untouched. On the main screen, is it possible to have the time bar on the left of the screen to match real carplay ? I tryed to have it on left but on my car i couldn't see the clock, the power and light button. I invite everybody to discuss these details on the roadnav forum in the dedicated thread, as it will be a better place to talk about it. Solo hay que pegar la carpeta 3 encima de la anterior o hay que copiar todos los archivos que hay en la nueva carpeta skinmanager? Thanks man, finally gone buy the carplay. Looks great!!!! Will it be possible in a future to have OBC info on the system ? As kilometers, gas consum, outside temperature ? Downloaded!! I'm gone try it right now.. Thanks to you and Marco also!! I have installed it but gives me an error message : Cannot find "skin2_eng" ( OR one of its components). Hi KoTIX!! Great job. I've managed to install the problem was coming as I'm in MacOS environnement. The unrar of the file do not recognise the .exe of skinmanager. I've did it with Windows environennment and works fine. Where is hobdrive? I do not manage to find it.. And how could I get Nitrogen environnement in Spanish ? Hello kotix, bought the skin now and is simply excellent! Yes, I'll remake it better. hi kotix, include hobdrive this skin pack? It'fixed. It cannot be removed,resized or moved. Many things in the software are fixed or are missing in xml code. Can you please make a tutorial or way to make the skins their appropriate names? Car Play skin should not be named "skin 5" it is called "Car Play"
Oh c'mon, don't you think there are other priorities than changing the name in skinmanager? Go in "main" folder and edit the file skin_eng.INI . rename skin3 in carplay. Carplay skin is excellent, very intuitive and responsive. Cant seem to find Skin Manager in the apps screen but that's not really a problem. Would it be possible to have a levels visualiser in the Radio screen? Thanks for great work Kotix. Hi, I know its a strange question, but is it possible for you to upload the nitrogen carplay.skproj file, there is something I want to change in the player, I will be very happy if you can do that!! I'll be out for the weekend, I hope I will have an internet connection but I'll not be very present in these 2 days. è più aggiornato del mio e va bene per la versione che ho io? Si lo puoi aggiornare all'1.8.9 senza problemi. Si potrebbe anche convertire ma te losconsiglio (troppi rischi e troppi problemi), si può fino a che tieni il fw che hai adesso, se aggiorni a 1.8.9 non puoi più e cmq una volta convertito a un fw android nonpuoi più tornare a wince. La guida? l'ho tolta perchè vendo software per wince e sarebbe controproducente. Io non sono un grande utilizzatore dei sw di navigazione e quindi non ti sono di molto aiuto, passo più tempo con skinmanager che con un qualunque sw navi. Se vuoi passare ad android ci sentiamo per email che è meglio. you have a project for a skin "android auto" ? You have done a great job KoTiX!!! In the next days I'll try to correct (shortening) and send you some greek wordss just to make it look better! I'll send some photos too..
Can I have your carplay skin in my player? You should update it first to la test Fw, then you can use carplay Skin. Pleaae tell me also which model you have, Cxxx? You should have no problem but you need to update the firmware first. Go to roadnav.com forum to find it. Update done. aap now 1.7.9.0. All the aplicaitions still functionalin you carplay skin? Isdb-t Tv for example? Send me an email request. I'm already coding a script to install personal language files in place of english one selecting it from a file browser. Personally, at my work, I try to do something impossible to make possible and skip some logical ways and barriers to find the solution (I do big control systems withing quite tuff and harsh industries, with plenty of deadlines and stressful customers). Another way to find the solution, I just give my stuff to someone, who has the fresh eyes and he/she has never seen this part of software before :) That means, the fresh eye can find simple reduction of the code, logic sometimes. I do the same to someone sometimes. Returning to the subject, just looking to your project from outside, I was thinking, that's the way to develop your project, to bring new stuff with the flexible installation of 3rd party apps basis on your installer. Of course, it is limited by the memory size, the amount of available apps, which can run on the platform. But probably, you will start the topic on XDA and then, you can find plenty of freaks, testers, enthusiast to check, which apps are valid to this platform. Anyway I always like challenges, i got boared without them so I'll probably work on it. Anyway there is already another way to have a bunch of extra apps/games/office tools/navi apps etc.. but it's a shell menu to be run with navi button like skinmanager. If you want to test it I can upload it somewhere. Hey Marco, thanks for persuading me to give up on Android for this unit, WinCE makes so much more sense and the skin pack gives it a nice touch. I'm wondering if your able to answer a few things since i'll probably never get the the answer from RoadNav, the sound for the music and the SatNav (iGo) is on the same channel, can they be separated somehow? I sometimes lose sound on the Nitrogen player and need to do a factory reset to restore sound, i think there is too much sound going through the same channel when your navigating and listening to some tunes, there is an APP volume, cant one of these apps be routed though there? Other than that im happy WinCe rom, Nitrogen player stops for a few seconds when i switch to it, is this normal? Im on 1.7.9 as there is nothing newer for C230 but is 1.8 or 1.9 any better? The nitrogen player sound loss could be an overheating problem but you should loose sound from nitrogen and navi sw too. Nitrogen is a bit slow at startup but almost the same as original player. In original one you just see a picture while it load up, in nitrogen no. About fw, I have no idea if there is a new fw for your unit but you can just replace the executable files from a newer fw if you'd like to test it: platform.exe, audio.exe,video.exe,dvr_and.exe. Hi Steven, if youhave sound on iGO while you don't have it on nitrogen it's not an overheating problem. It's overheating if you don't have it from both. I'll have to try myself running igo and see what happen but just to understyand it right, are you running nitrogen as default player, correct? Ah ha, i found the reason i was losing sound from nitrogen was because i was disabling the voice navigation in settings, factory reset reverts this setting, so Nitrogen is on the same channel as the iGo, or vice versa , i thought this was not the case if iGo was routed via the Navi button? Hi Steven, How did you solve it ? How do you make a facory reset ? I was wondering it was a Carplay skin trouble.... Thanks for your help. Kotix, why the mp3 from Nitrogen is cut for a short moment when you go out from the SatNav ( IGO Primo) to come back to Nitrogen?? Nitrogen is currently set as default player.. Thanks. Hi Christophe, i realised if i turned off voice navigation in the settings menu it stops iGo sound and Nitrogen sound all together, it seems to be on the same channel (not related to the skin at all), as for Nitrogen player, it cuts out for me too when i switch to (and from it sometimes), lack of memory i guess, or poor memory usage for the app or OS, (wondering if they made any newer versions)? Thank you so much Steven. I've tried Factory reset and it shows me severals options as Williams, WINCA, ROAD...etc.. Do you know what it means exactly ? Regarding the memory, I do not believe that 512Mb are not enough. It seems that the sound continuity is lost swapping from one app to another... This should be due to Sound library fully differents... Are you able to change the logo at the beginning and end of the system starts and shutdown? I need some help to get that,, My reseller has modify the Roadnav GUI and has cancel this option.. I would like to know how recover it.. Sorry for the delay, i will double check for you tomorrow, i have these options too, this is factory mode, (its a different place), not factory reset, but i know mine is set to WINCA, i think this is for the canbus? Factory Default Reset < This one to do factory reset. I don't know what they are for, WINCA are the people who make/distribute these units, maybe they are others, Kotix might know. Does Hobdrive work on this carplay skin? If it work on other skins will work on this one. I personally never tryed it. Click on the " buy now" button. After payment click on "return to seller site" and you'll be redirected on download page. You will also receive an email with the link. Off topic... Roadnav.com is down? !!!! Be sure you have on your sdcard just one skinmanager folder, i mean you have to rename or remove old skinmanager from sd. With only the new skinmanager, go in skintool and select Install/update a skin and select to update skin3. Can I upgrade my C019 Opel S100 to S150 with Android from roadnave.com boot sdcard(U$39,00) then use you Carplay Skin ?? 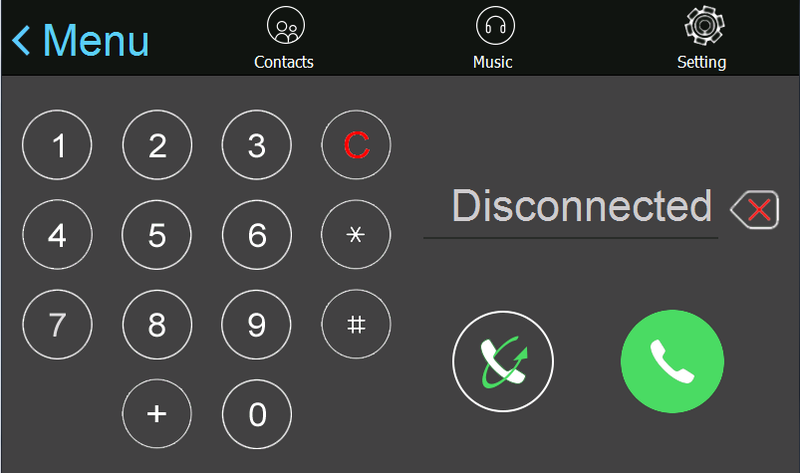 Carplay skin is only for wince not for android. Please contact me by email regarding android. Tiene la funcione AF activada? Desactivala y todo trabaja bien. hello kotix. you could put the clock on top of the skin nitrogen player? Following the link from your home page I payed 15EUR for Carplay Skin. But when i check the arhive , there is the other skins :(. May be there is a mistake in PAYPAL links, because both of them leads to 15EUR payment (what I checked after that :( ). Infact i want Carplay skin only. Please send me some info on my e-mail parapunov@abv.bg. So please tell me, what i have to do now, to get Carplay. Many thanks for the quick response and the correct attitude . Respect ! Just one note, the clock on my car play pack is slightly to far to the right and cuts off the last digit. C201 1.7.9.0. Any ideas? Please take a screenshot with the tool in skinmanager and send it to me by email. Every models have different lcd density.. I have updated my firmware from V1 1.9.0 to V1 10.9.0 is it ok now to get your carplay skin? Do you also give updates? if so where can i find them? Yes, you are fine for carplay now. Onces you pay you'll have to click on "return to reseller site" and you'll be redirected to my dropbox folder that contain carplay and future updates. In any case you'll receive an email with a memo of the link. Thank you KoTix,i have already paid and downloaded the 3rd from the top file. Beautiful work you have done. The one thing I miss on the WinCe units is a "last directory" and Next directory" button in the media player. My older single Din units had a next and last dir button,, all my music was on a SD card, each album was in a directory. it was easy to flip through the albums using the previous or next button. is it possible to add that to any of the players ? and if it is, is it possible to have those commands show up in the steering wheel assignment list ? I wish many things would be possible to do but you are maybe asking a little too much. Is the native media player or the add-in players "open source" ? While steering wheel controls may be asking to much,, can the media players be updated to include directory "next" and "previous" commands ? Nitrogen is open-source, if you can program and improve it I can give you the source link. I know a lot of the Chinese Wince based head units are actually 2 separate operating systems with Wince only handling the Nav/GPS side of things. There is a separate side with custom firmware/OS running the UI, media player, etc. That is why it is impossible to "customize" these units as they are running a custom OS except for the GPS side of things. Is the S100 different ? is the entire system run under Wince ? Ciao Kotix ho un S100 C098 per Megane II ho aggiornato alla versione V1.8.9.0 dalla V1.7.8.9.0 per un problema di audio cioè funzionava l'audio della radio ma no quella dei video e degli MP3 ma senza successo. Si può trasformare ad android e se si può risolvere questo problema grazie. 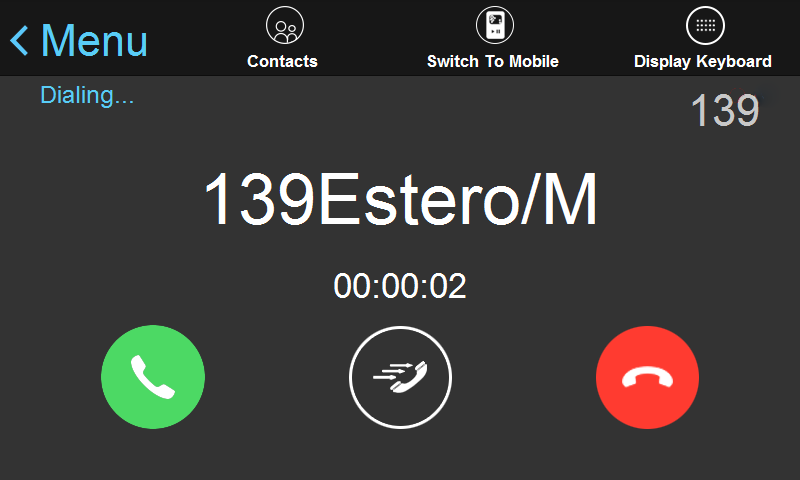 Ciao Kotix ho un S100 C098 per Megane II ho aggiornato alla versione V1.8.9.0 dalla v1.7.8.9.0 per risolvere in problema di audio cioè si sentiva solo la radio mentre i file video e mp3 si vedevano, ma non si sentivano ma no ha funzionato se passo ad android si può risolvere questo problema grazie. Ciao Mino, Purtroppo non c'è soluzione al tuo problema audio, devi per forza cambiare la scheda cpu che si trova dietro il dispaly lcd. Anche mettendo android non risolvi, il problema è hardware e non software. 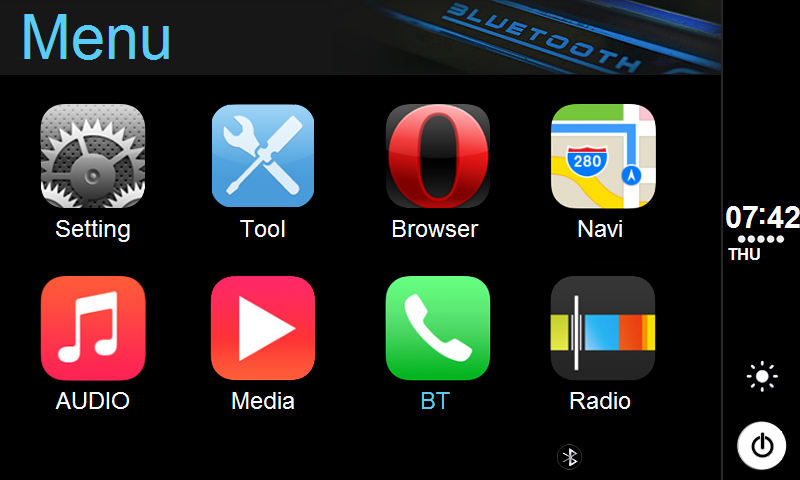 does your carplay skin work on my S100 system with fw v1.10.9? Even if my unit don't have the "Car" button, i set the skin to show that button for all other models. It should work but if it doesn't, feel free to contact me so i can fix it. hi kotix, please tell me will it work skin? hello, I'm from Brazil and I wonder if it is possible to buy the skins pack for my device. I appreciate the attention. My car is a 2014 honda civic. Hi Leandro, My skinpack is available for all models. You should update your firmware first beacuse it's a bit old. Hi will this carplay skinpack work on the S160? No, s100 skins are for s100 only. Possible to get other skins like carplay for the s160? Is it compatible with V1.2.11.0 firmware or only V1.7.9.0 for S100 RN model C024 ?